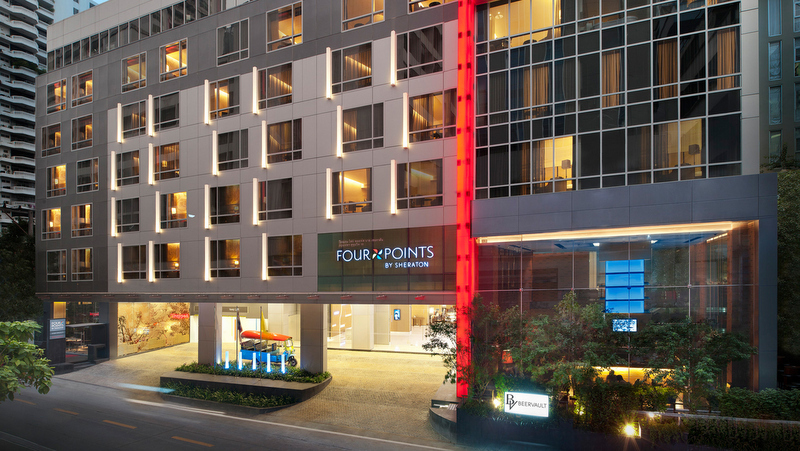 BANGKOK: Hotel investment transaction volume in Thailand reached B14 billion in 2018. Whilst the volume is higher than expected and well above the five-year average of B13.2bn per annum recorded between 2013 and 2017, it failed to break the record of B17.1bn witnessed in 2017, according to property consultancy JLL. “Both local and international investors have continued to show keen interest in Thailand’s hospitality market but the lack of investment grade assets available for sale and a wider gap between buyers and sellers’ pricing expectations contributed to the lower investment volume recorded in 2018,” says Nihat Ercan, Managing Director of JLL’s Hotels and Hospitality Group, Asia. Data from JLL’s Hotels and Hospitality Group shows hotel investment volume in Thailand last year was down by 22% from the year before, with seven hotel assets sold in 2018, compared to 12 in 2017. In line with the lower number of assets sold, sales activity in 2018 took place in fewer locations, including Bangkok, Phuket and Koh Samui, compared to 2017 where the assets sold spread across six markets: Bangkok, Hua Hin, Chiang Rai, Nakorn Ratchasima, Pattaya and Krabi’s Lanta Island. Bangkok continued to lead the pack, with investment activity accounting for over 73% of the country’s total volume last year. By transaction volume, Thai investors dominated investment activity, representing more than 80% of hotel buyers in 2018, almost 70% of these Thai investors were corporates outside the hospitality industry looking to diversify their investment portfolio, a trend that has emerged in recent years. Foreign investors participating in Thailand’s hotel investment activity last year were from Singapore and UK. Mike Batchelor, CEO of JLL’s Hotels and Hospitality Group, says, “In recent years, Thailand has been one of the top hotel investment destinations in Asia. By transaction volume, the country was the region’s fifth most active hotel investment market in 2018 after Japan, China, South Korea and Hong Kong. “We expect momentum in Thailand’s hotel investment market to continue into 2019,” he adds. “Long-term prospects for the country’s tourism remain promising. Despite a drop in the number of Chinese tourists, international arrivals rose to 38.3 million in 2018, and are expected to hit 40.3mn in 2019. “Asides from Thailand’s established reputation as one of the world’s most favourite holiday destinations, the Thai government’s continued efforts to encourage both local and international demand for tourism and improve related infrastructure, including airport expansions, will give a big boost to the country’s tourism industry,” says Mr Batchelor.